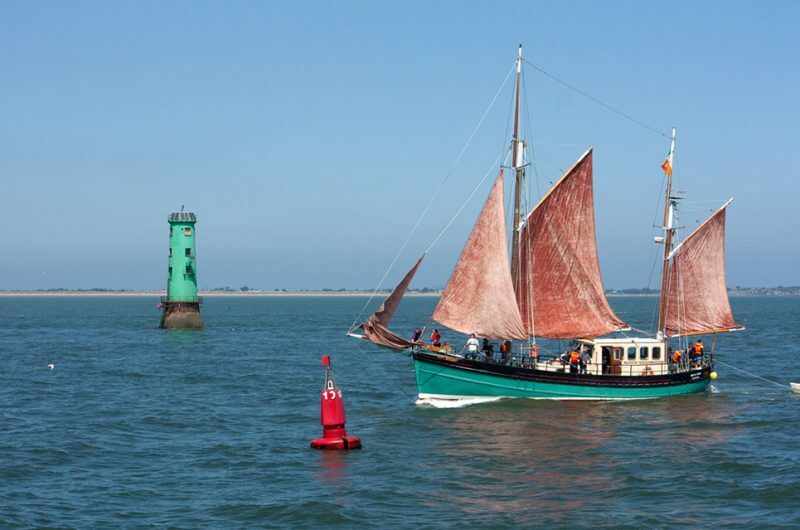 Brian Boru named after the last High King of Ireland, is a beautiful wooden hulled, traditionally built and rigged gaff ketch. Originally launched in 1961, she worked as a herring ring-netter up until 1989, she was then sold and under new ownership she functioned as a general fisher, up until her decommissioning in 2006. 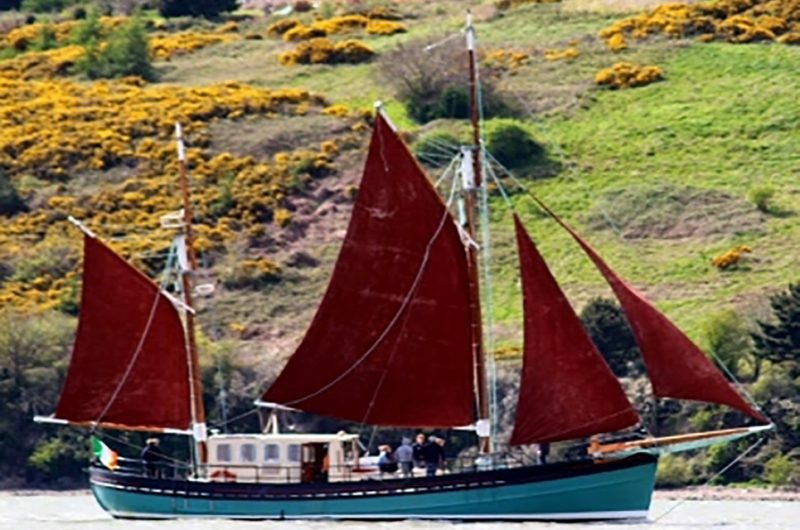 Her owner Tony McLoughlin bought her in 2011 having found her in disrepair and with the help of his sons, carefully restored her back to sail. Traditionally these little ships were constructed to take years of hard work in some of the roughest seas in the world. Now, with tall masts, booms, gaffs and bowsprit of solid Douglas fir and steel wire rigging installed, the transformation is complete. The powerful 6 cylinder diesel main engine and the traditional gaff ketch-rigged sails combine to safely bring the Brian Boru back on Irish waters to begin a new life. 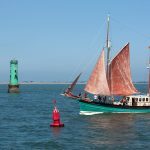 Following a ‘Leader’ funded restoration and conversion project in 2014, she now operates under Irish license as the sole Passenger and Sail Training Vessel of her type around the island of Ireland, carrying up to 12 passengers and 3 crew. 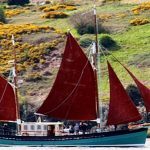 To sail on the Brian Boru is to experience something unique in the special area of conservation of the Waterford Estuary, and along the coast of Celtic Ireland.